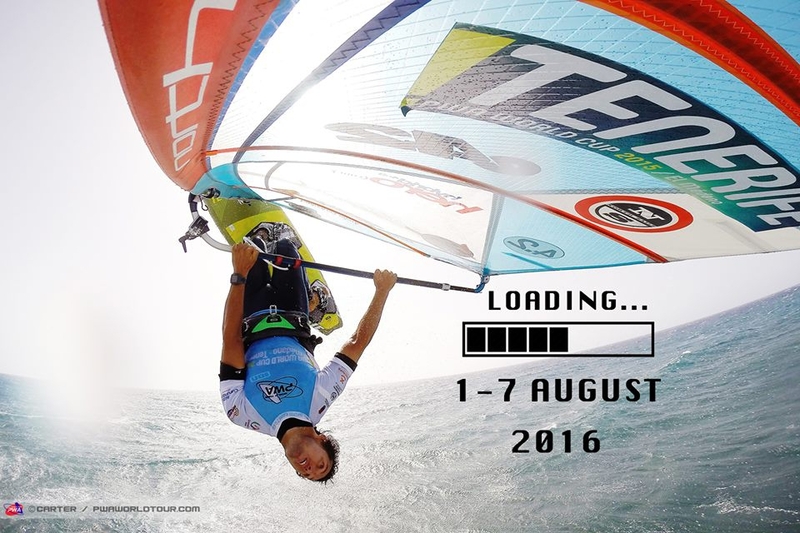 The spectacular flying windsurfers of the PWA World Cup are coming back to El Medano August the 1st. Like every Summer, the PWA World Tour stops in Tenerife to decide who is the best Windsurfer in the World. La Playa del Cabezo,el Medano notorious for natural strong winds and heavy wave conditions will secure us a breathtaking battle of looping and twisting sails.